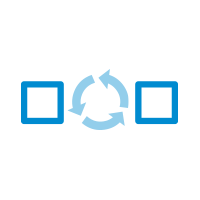 While you wait, legacy backup and restore processes walk the file system, identifying changed files before backing every file up again. The more files, the longer you sit idle. Cohesity's modern software-defined, hyperconverged solution for data protection provides fast, efficient, reliable, and incremental forever backups of Windows servers and applications, giving you back time to focus on more valuable work. Consolidate more workloads, faster with Cohesity. Change Block Tracking (CBT) technology from Cohesity backs up application data by capturing only changed blocks to achieve faster recovery point and recovery time objectives (RPO/RTOs). Rely on CBT-based, optimized backups for consistent protection across workloads and achieve sub-5-minute RPOs. Quickly mount a file system using Cohesity SpanFS for instant restores. Eliminate RTO concerns with instant recoveries because data types, data volumes, nor data sizes factor into RTO. Get reliable, application consistent, point-in-time copies for backups with Cohesity snapshots and Microsoft Volume ShadowCopy Services (VSS) Writer guaranteeing consistent data set for backup. Ensures application consistent protection at all times with VSS-based protection. Recover Mails or Mailboxes from Microsoft Exchange, Databases or Tables from Microsoft SQL or Objects from Microsoft SharePoint with Cohesity and Kroll Ontrack PowerControls technologies. Enjoy global suggestive files and folders search, select, and restore that is consistent with traditional solution functionality. 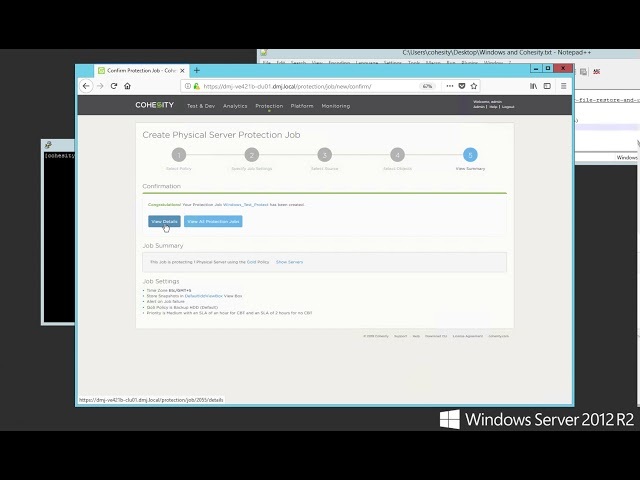 Put your secondary Windows server and application data to work. Ensure you can use backup data for productive output, including application test/dev, after protecting it with Cohesity. Eliminate the need to manage multiple silos and converge your Windows servers and applications on the same platform you trust for data protection. Combine Cohesity DataProtect with Cohesity DataPlatform for scale-out, secondary backup with global dedupe and zero cost snapshots for true scale-out data protection at lower cost and complexity. Speed test/dev processes. Give developers instant access to no-cost copies of existing data. Easily analyze data, so you can extract valuable insights from your backups or comply with regulations. Run Windows workloads anywhere. 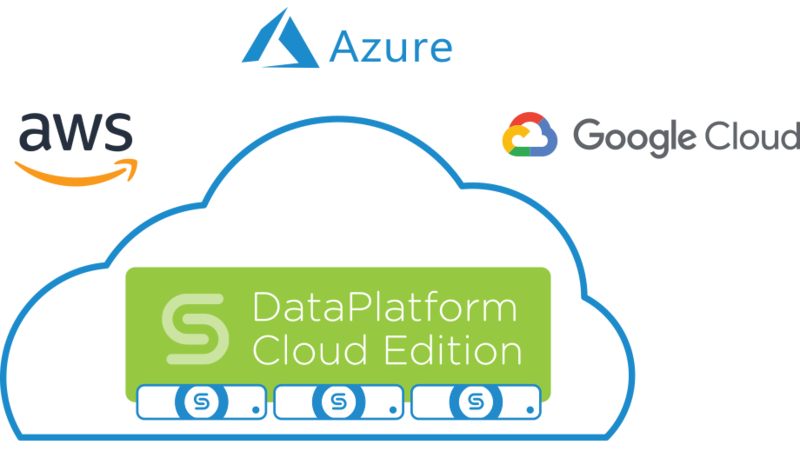 Cohesity's native integration with Amazon Web Services, Microsoft Azure, and Google Cloud allows you to reap the flexibility and economies of scale benefits of public cloud for backup and recovery of your Windows servers and applications. Learn more about Cohesity cloud integration. Capture backup images as VHD/VHDx images, allowing them to be cloned or migrated to cloud targets for instant access. Replace tape rotations and vaulting with long-term archival to the cloud. Enable Google-like search on a local Cohesity cluster to quickly identify data archived in the cloud. Recover to the original cluster or to a new cluster. Leverage public cloud's compelling cost advantages for policy-based data tiering. Colder data is automatically tiered to the cloud to maximize your on-premises cluster. Replicate data to a Cohesity cluster running in the cloud to support disaster recovery, test/dev, and analytics use cases. Cohesity continues to deliver a scalable solution for protecting our VMs and physical servers that is allowing us to simplify our backup/restore processes while also delivering improved storage efficiency. Looking to Simplify Data Protection for Your Windows Servers and Applications?